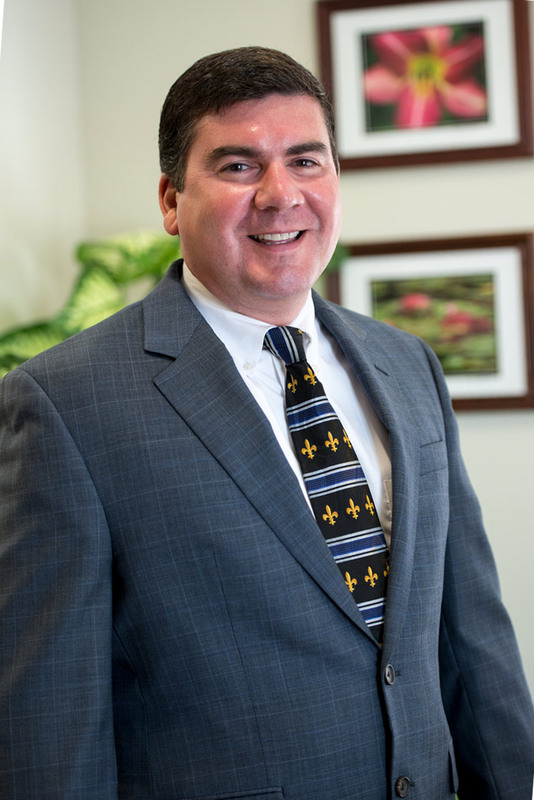 Darrin O’Connor is a partner in the firm’s Covington office. He joined the firm in December 2008. His primary focus is in insurance defense practice. The cases include claims arising from motor vehicle collisions and similar casualties, as well as first party claims and bad faith claims brought by insureds for property damage (including multiple claims in the wake of Hurricane Katrina) and other related losses. He has defended claims arising under homeowner’s coverages and personal injury claims involving ruptured discs surgically repaired, alleged ruptured or bulging discs, broken bones and even death claims. He has also provided opinions on various coverage issues related to property damage and personal injury. Mr. O’Connor’s work load includes matters handled by Special Investigative Units (SIU) of the respective insurers, involving multiple elements of fraudulent claims submitted in both personal injury, property damage and Hurricane Katrina claims. Statements under oath are commonly assigned by the client. In regards to his courtroom experience, Mr. O’Connor has successfully tried numerous judge and/or jury trials in the surrounding parishes: Orleans, Jefferson, St. Tammany, Tangipahoa, Washington, St Bernard, Terrebonne, Lafourche, St. Mary, St. Charles, St. John the Baptist and St. Helena. He also has experience arguing cases in the Louisiana First, Fourth and Fifth Circuit Courts of Appeal.